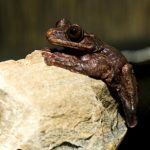 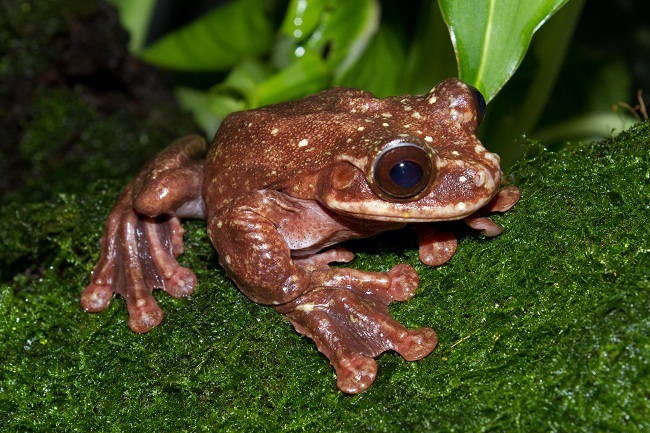 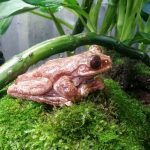 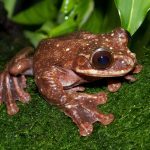 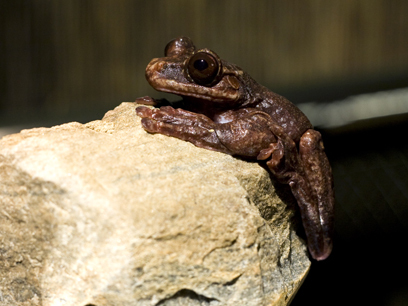 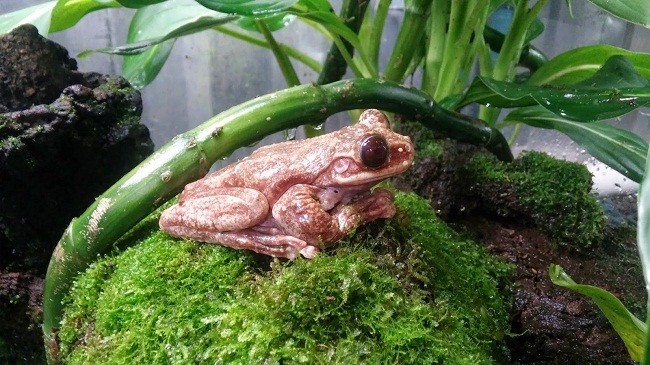 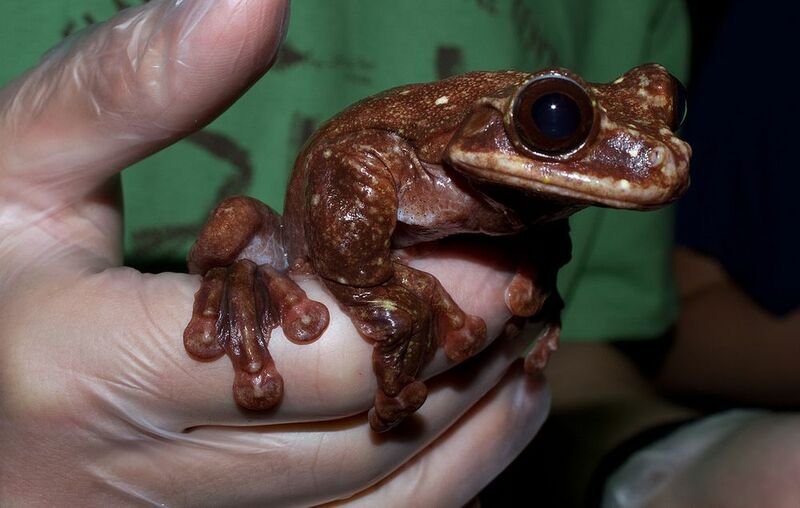 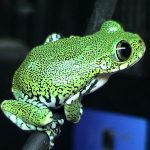 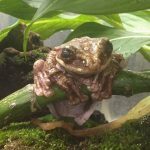 Rabbs’ fringe-limbed tree frog is an extinct species of frog used to occur in Panama. 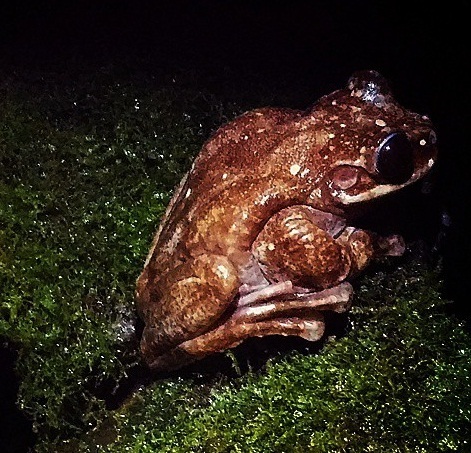 The species was nocturnal. 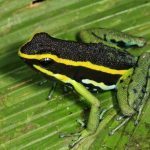 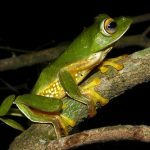 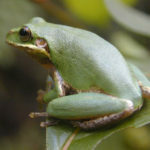 The frog had the ability to glide through the air by fully stretching their large webbed hands and feet covering a distance of 9 m. The males of this species were very territorial. 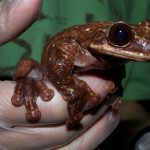 Published on May 30th 2017 by staff under Frogs. 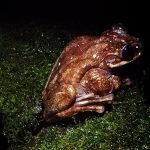 Article was last reviewed on 17th May 2017.